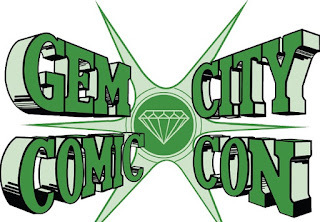 Green Lantern #1, written by Geoff Johns (52, Blackest Night, Flashpoint) and art by Doug Mahnke (The Mask), begins following the events of the War of the Green Lanterns. 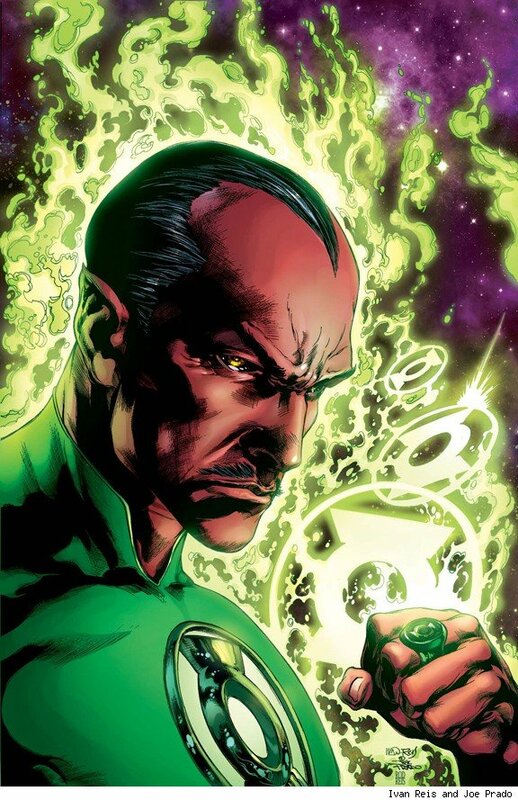 Sinestro has been reinstated as a Lantern while Hal Jordan has been stripped of his ring and rank. This story focuses on both Jordan and Sinestro. Sinestro finds himself in a no-win situation. The Guardians have chained him down until he says the oath and is told in no uncertain terms that he is expected to “protect his sector”. Sinestro takes to the stars and returns to his home planet of Korugar where he discovers that the Sinestro Corps have enslaved his people. After a brief, yet intense fight with a corps member in space (All I’ll say is garrotte construct) Sinestro jets to the stars. The strength of this book is definitely going to be its character development. As with any Green Lantern book there’s sure to be a decent amount of space fighting with aliens, but the way this story looks to be going, character development is going to be the main focus. The art by Doug Mahnke was good but not great. I enjoyed it, but there have been better artists for the New 52. Overall the story seems fairly generic as first issues go which isn’t necessarily a bad thing, but I found myself somewhat unimpressed. I have high hopes that the following issues will flesh out and impress, but this issue was just a so-so issue.